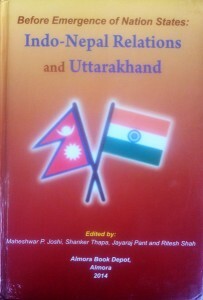 Categories: Books On Uttarakhand, Hindi Books. 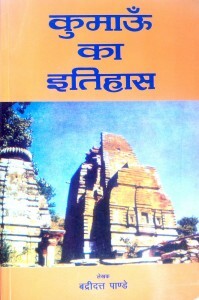 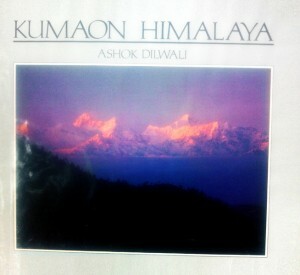 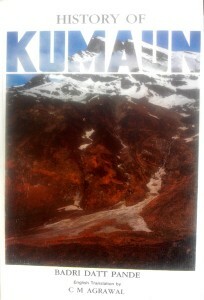 Tags: Almora, Himalaya, History, Kumaon, Uttarakhand, Uttarakhand Culture, Uttarakhand Literature. 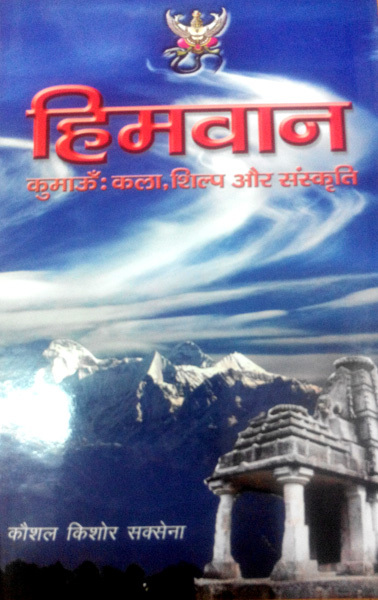 Be the first to review “Himvan” Click here to cancel reply.